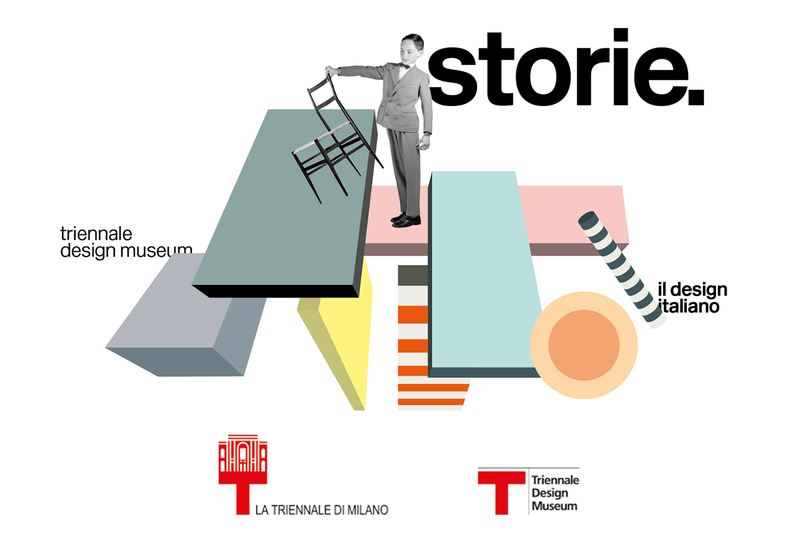 Today starts the XI edition of the Triennale Design Museum entitled “The history and stories of Italian design” at La Triennale di Milano. The exhibition is a journey through history, stories, and icons of Italian design, with an analysis of the contemporary design scene. The great news is that the first historic prototype of GoliathCNC will be featured at the exhibition, and we could not be more excited! 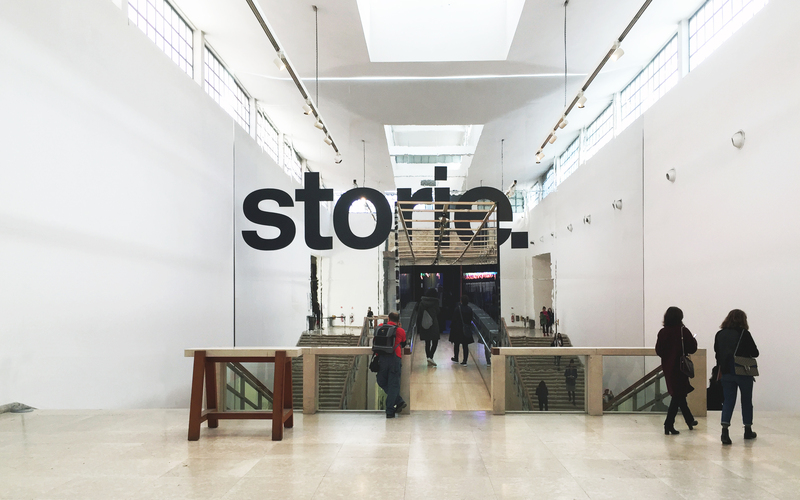 Storie – will will be visited from 14 April 2018 to 20 January 2019 – opens with a reflection on contemporary design. 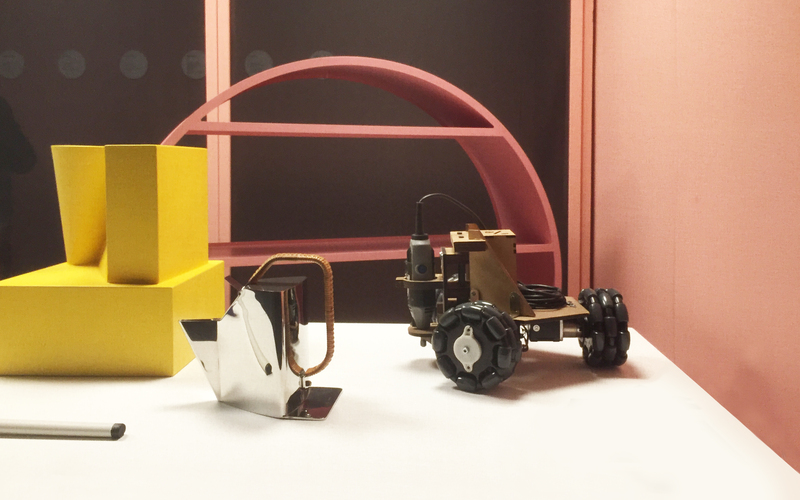 In particular, the curator Chiara Alessi wanted to deep dive the idea of Pay per Design: among many projects describing the variety of contemporary Italian design, unique pieces, productions tests, limited batches, you will find the prototype of our robot. The visitor will walk between a series of displays to experiment the Pay per design through a few methods of sale, purchase, distribution, financing, and customization applied to this recent projects. Last but not the least, the prototype we donate will be auctioned: the buyer will have the opportunity to get the final version of Goliath CNC and the money raised during the auction will be given to charity. 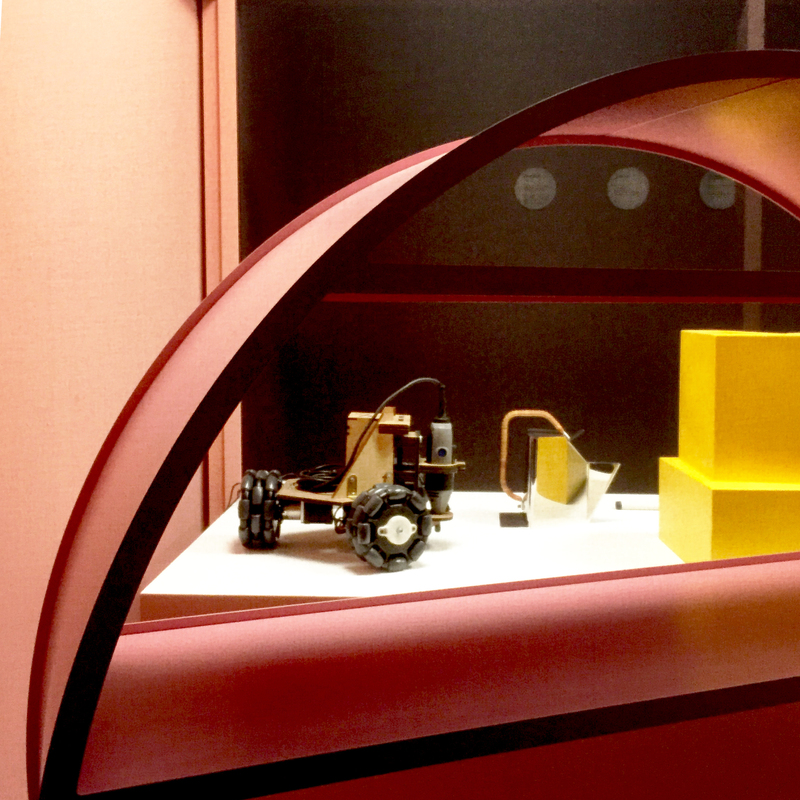 We couldn’t imagine a result like this one, and – as designers and engineers – we are all super proud and happy to contribute to this exhibition at a historical place as the Triennale Palace!